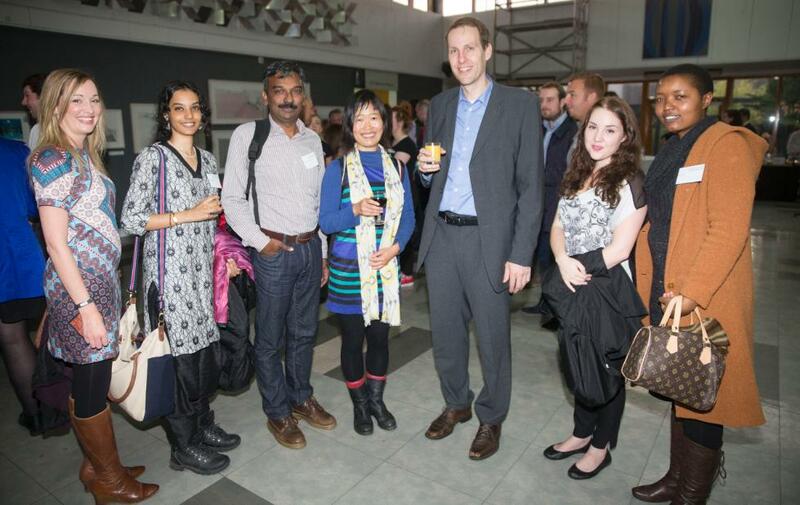 The University celebrated the success of over 175 student scholars and award winners at the annual Scholars and Award Winners Reception on Tuesday 6 October. Attended by students and staff from all Academic Schools, the reception also gave the University and award recipients an opportunity to thank all of our donors for their role in helping Stirling attract ambitious, talented and deserving students who are excelling in their chosen fields. Deputy Principal, Professor John Gardner said: "This year over 400 scholarships and prizes were awarded to our students. Recognition of this sort plays an important role in helping enhance the student experience at Stirling, and each of our recipients should feel tremendously proud to have received their awards." For more information on scholarships at Stirling, please visit www.stir.ac.uk/scholarships.